Our beautiful daughter, Amy Michelle Campbell was married to the man of her dreams, Christopher Scott Morrow on May 14, 2015. 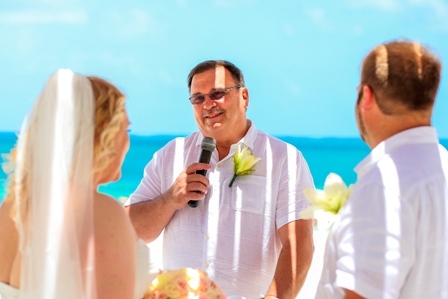 Pastor Bill Campbell, her father performed the ceremony in Cancun, Mexico at the Excellence Resort. We were very proud of them. The guests were Gordy and Kim Oppegard, Rick and Jenny Sanchez, Brian Campbell, Bill and Linda Campbell.